The Political Action Committee (PAC) is one of the NAACP’s most powerful tools in fighting systemic discrimination. 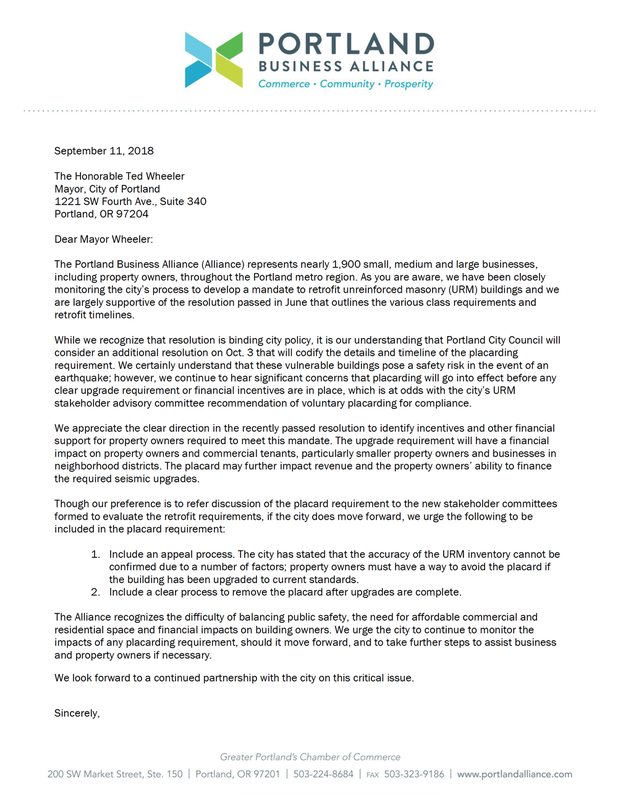 The PAC plays a critical role in working towards eliminating racism in Oregon by influencing leaders and legislative bodies at the city, regional, and state levels. 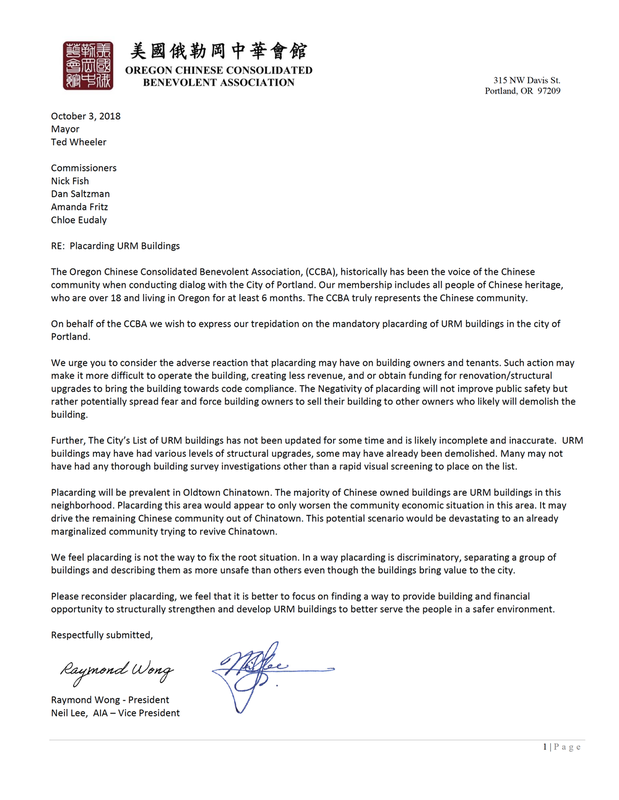 Oregon CCBA stands for Oregon Chinese Consolidated Benevolent Association, is an organization for the Chinese community, serving all Chinese people living in the Portland and greater Oregon region through its education and cultural appreciation programs. The CCBA Building is a shared resource for all Chinese people, no matter where they come from. It mission is to strengthen ties within the Chinese Community toward the common goal of improving the greater community as a whole. The HBBA exists to promote the general business welfare of its members and establishments bordering SE Hawthorne Boulevard from SE 12th Avenue to SE 60th Avenue. We strive to develop and preserve Hawthorne Boulevard through community involvement, as a desirable place to work, shop, and live. The Woodstock Community Business Association (WCBA) works closely with the Woodstock Neighborhood Association (WNA) to retain the qualities that attract residents and visitors to Woodstock, while finding ways of enhancing the neighborhood for those who live here! Ben Kaiser is a registered architect and general contractor (all structures) in Portland, Oregon, and has developed more than 300 units of residential condominiums as well as modernized and seismically upgraded more than 200,000 square feet of commercial warehouses. CoreFirst is a new earthquake and natural disaster protection system designed to enable existing public and private buildings to provide critical, lifesaving shelter in the case of an unforeseen event, and at a fraction of the cost of a conventional seismic upgrade. Music Portland has started as a loose collective of people in the Portland music industry who meet regularly to create a sustainable & thriving community to respond to threats, create new opportunities and build a collective identity as an economic driver for the city. Stop Demolishing Portland seeks to preserve our city’s affordable, historic and vintage housing stock by sharing information about endangered Portland homes; taking actions to preserve specific houses by conversing with developers, petitioning, and demonstrating against this wave of destruction. This site is intended to complement local activist efforts in the fight against Portland’s out-of-control Demolition-Development. 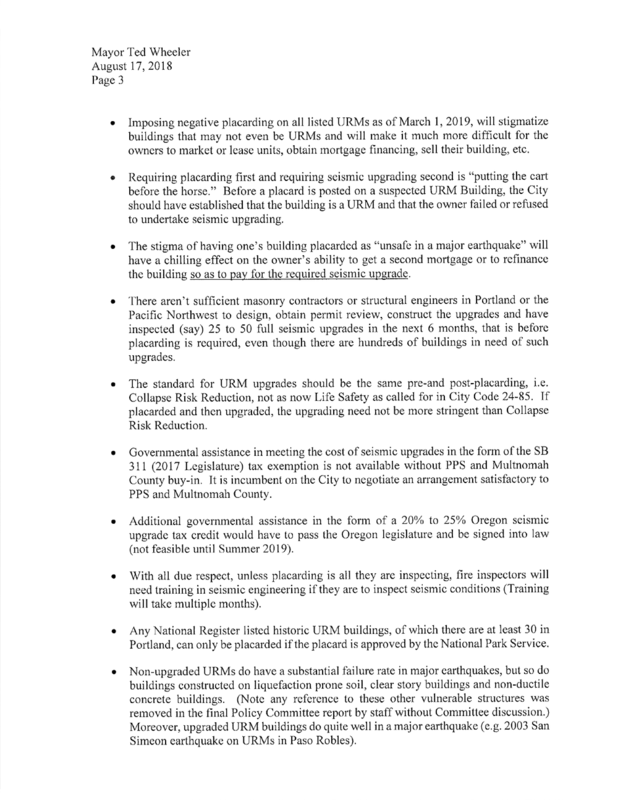 Portland grassroots group United Neighborhoods for Reform seeks to stem the demolition of viable, affordable housing and its replacement with expensive and inefficient large single-family homes.